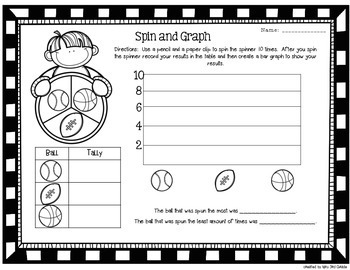 This is a SAMPLE of my much larger August Math centers! 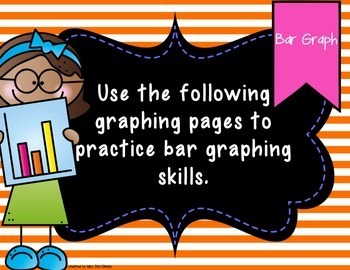 In this freebie you are receiving the graphing center!! I hope that this center is useful to you! 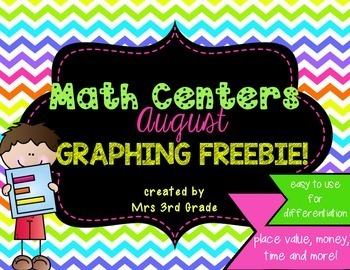 if you are interested in the whole month of centers, which include four other centers you can check them out! !